Can’t find the bulb for your slide projector? 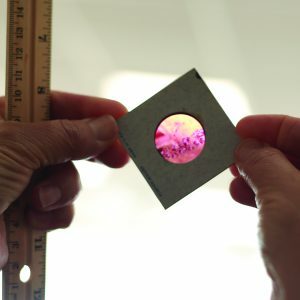 Inherited a ton of slides and don’t know what to do with them? No problem! 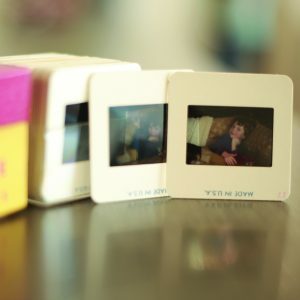 Bring in your old slides and we’ll turn them all into modern day digital files so they can be enjoyed once again. 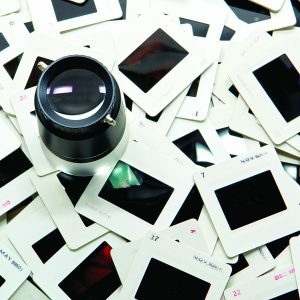 35mm slides are considered standard. All other sizes are considered non-standard and additional charges apply. Slides are scanned with an air cleaning process, however, lint, dust and scratches are common on stored slides. 35mm slide scans are approximately 4496×3000 pixels in size. Upgrade options with higher resolution scans are available upon request. • Loose slides only. Remove all slides from carousels, sleeves or envelopes. • Arrange all slides facing horizontally. Images will be rotated after scanning. • Stack all slides horizontally, emulsion side down (dull side down). • Slides may be scanned in order within each specific format only. Write the order number on the mounts of mounted slides. Bring in your slides and/or negatives to be scanned and digitized. A few days later, you’ll return to pick up your digital storage device (DVD, USB drive, external drive, etc. ), which will contain each scanned/digitized image as a .jpg file. All originals are returned to you after the process is complete.